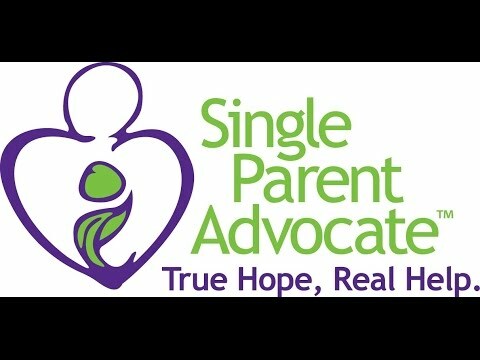 Single Parent Advocate is committed to educating, equipping, and empowering Single Parent Families with resource information, practical assistance, emotional encouragement, and social networking such that those who need help get help - and those who want to help, can. Single Parent Advocate is dedicated to educate, equip, and empower single parent families and their children.. 1 in 3 North Texas children are being raised by a single parent. 60% of single parents are under financial duress. In fact, only 30% of available jobs pay enough for a single parent to raise 2 kids alone self sufficiently. SPA educates and advocates about resources for these, and provides a safe social network to help lift these lives for the sake of their stability, and the future. Single mothers and fathers have much higher likelihood to live in poverty, as they face incredible work/life balance issues. Single Parent Families have unique needs and issues constantly affecting their inability to overcome ruin. The emotional and financial toll on most of these families is actually helping to create an even younger population of single parents who are just children themselves.